Lat week, Trump announced plans to cut development and humanitarian assistance to Guatemala, Honduras, and El Salvador! 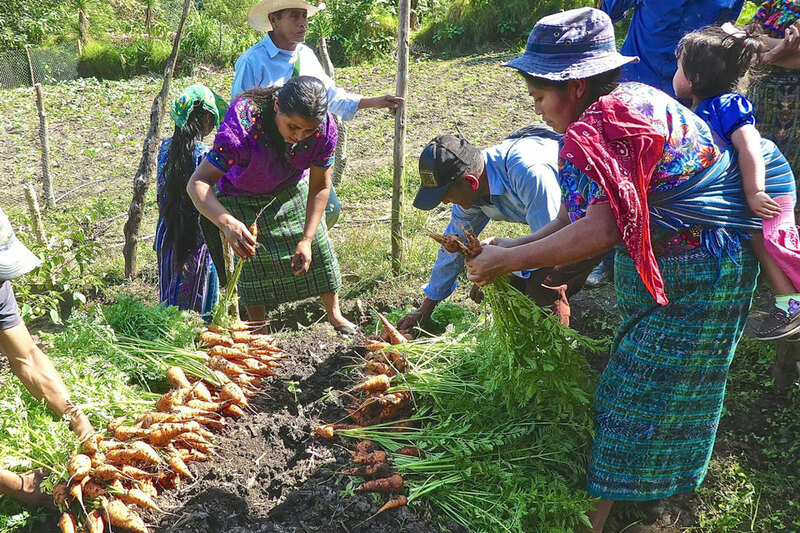 Central Americans need food security, ways to earn a living, and hope – all of which are goals of the EPIC programs in these countries. 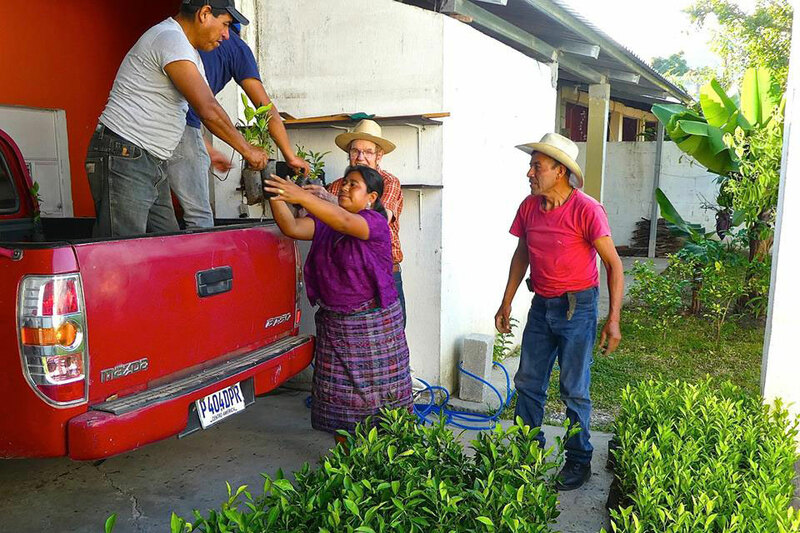 Below are some photos from FUNDAMARCOS, an example of how communities are working hard to create food security so that they can remain in their homelands and be with their families.